Congratulations to emerging Director Steven Hughes and Producer Dominique Pratt for short Arts documentary series Biogenesis being selected as part of series 3 of Arts Bites. Four short-form documentary projects have received funding through the ABC and Screen Australia’s Arts Bites initiative which is in its third year. The initiative empowers creators to produce a 6 x 5 minute documentary series for ABC iview that contributes to the national conversation around art. Additional funding and support will come from WA’s Screenwest and Blue Forest Media owned by Steve Hughes and editor Dominic Pearce. 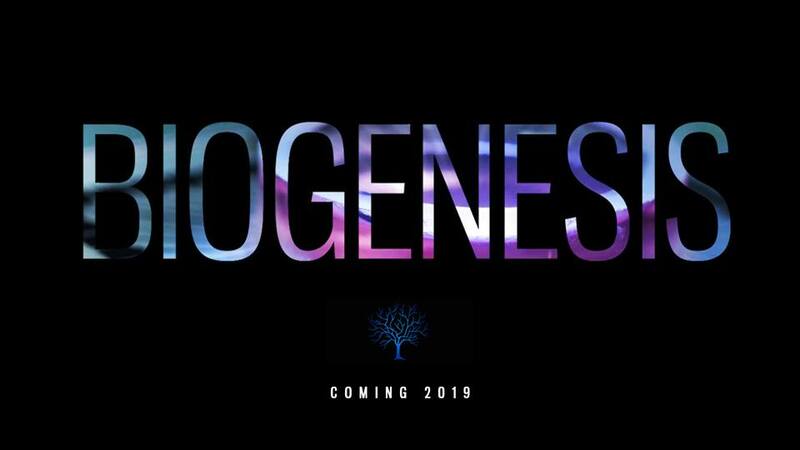 VAM MEDIA’s Brendan Hutchens will be project mentor and Executive Producer for Biogenesis following on from mentoring Director Steve Hughes through the development of the project. This adds to Brendan’s growing list of mentor roles including Shock Art from series 2 of Arts Bites (ABC 2017), ART X WEST (2015 ABC), Seasons (2015 ABC) and How Art Changed My Life (2013 ABC).